Discount available! Recommend Double extruder for 3DRAG to your friends and get your Discount. 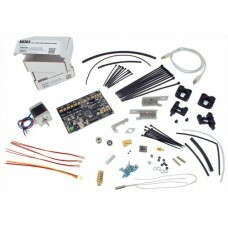 This set allows to turn the printer 3Drag from mono extruder for filaments 3 mm, dual extruder to filaments of 1.75 mm. N.B. to use this double extruder is necessary to remove the kit 3Drag, replace the control board with the one in the set, substitute drivers for stepper motors extruders with those in the set, download and update the firmware. Warning! 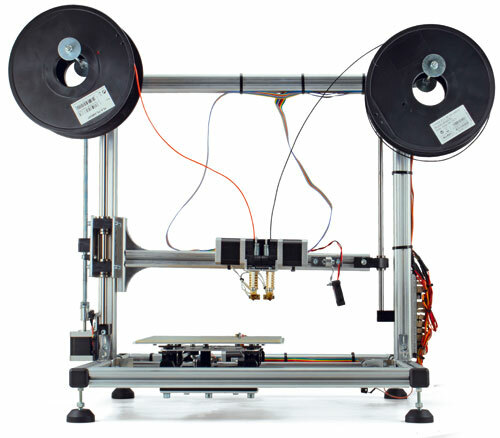 the second stepper motor is not included: the one already used in the kit of basic 3Drag. 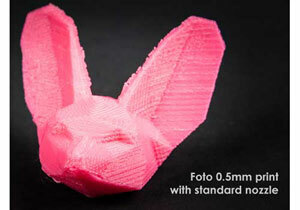 Firmware for double extruder and alphanumeric display. 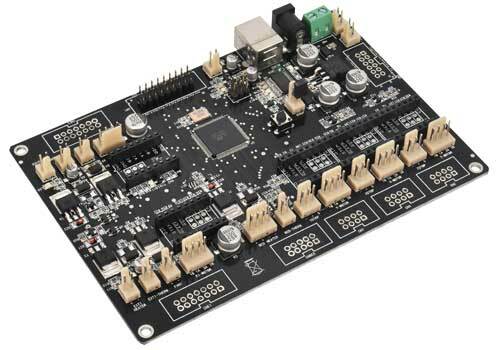 The version presented here uses the driver motors 1/32 of steps, that comes with the K8203. If you want to use the original driver of 3DRAG (1/16 steps), you will need to lower the number of steps per mm extruder, passing from 150 to 75. 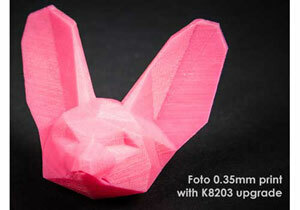 3D printer 0.35 mm Nozzle for 3Drag/K8200 printer dual extruder: ..